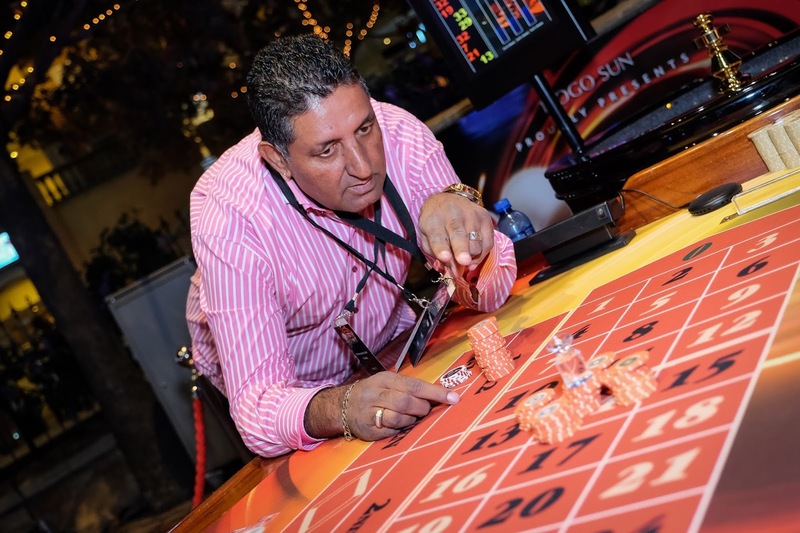 Fingers were crossed as Roulette Masters semi-finalists battled it out at Montecasino this weekend to win their place in the semi-final of Tsogo Sun’s nationwide Roulette tournament. 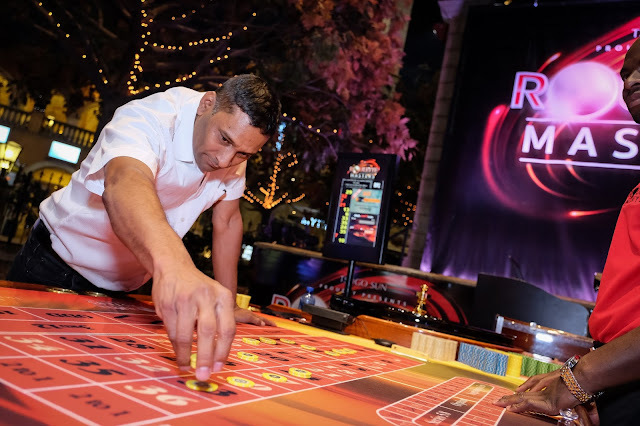 Tensions ran high and after several nailbiting spins, three of Montecasino’s most avid Roulette Masters players won their spot in the semi-finals, where they will be among the 40 players vying for the R2 million first prize. 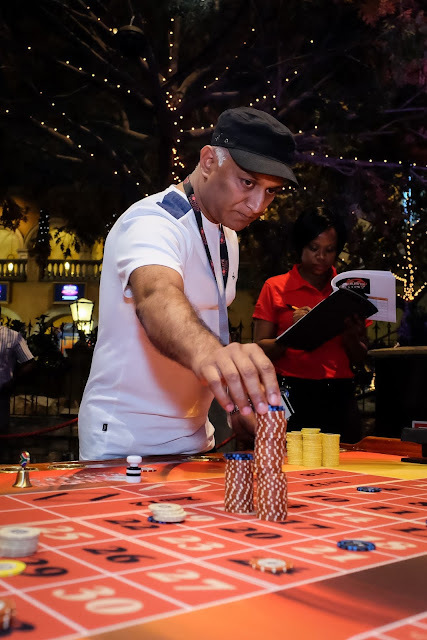 Two-time defending champion Neil Singh did it again, winning two seats to represent Montecasino in the semi-finals, along with Rubenthiran Moodley and Sadasivan Naidoo, who each won a single Montecasino seat. Montecasino’s three semi-finalists will be joining players from Tsogo Sun’s 14 casinos around the country when the eight-week tournament – fast becoming renowned as Africa’s biggest Roulette tournament – culminates in the grand finale on 19 March at Silverstar Casino. Following the semi-finals on the afternoon of 19 March, seven finalists will go through to the grand finale – and just one will come away an instant millionaire – two times over. For further information on Montecasino gaming activities and to become part of the action, visit www.montecasino.co.za. Be sure to also join on Facebook at www.facebook.com/montecasino or follow us on Twitter at @MontecasinoZA.